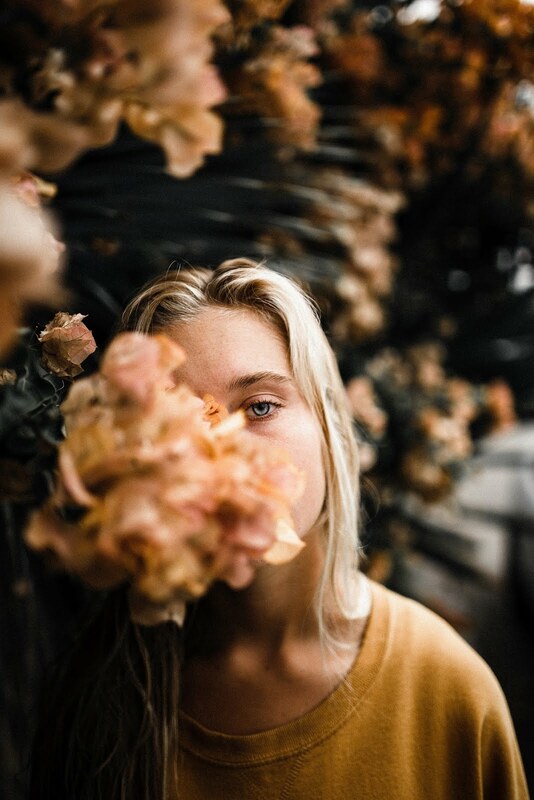 I am not an antisocial person, honest, and I really don't want people to think I am. 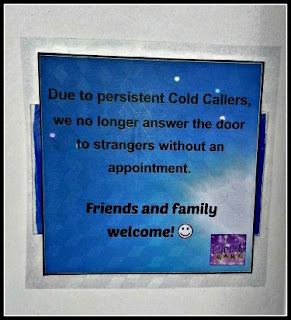 However, cold callers knocking at my door causes people problems. If you have mobility problems, it's a pain to have to answer the door to someone you don't really need to see. Sometimes the unwanted callers are VERY persistent, which is a problem if you have a baby or night worker sleeping during the day. Personally, I don't think I should have to answer the door if I don't want to. Where we live, they call at dinner time, L's bedtime, sometimes when I'm in the garden, so I don't hear them until they've got REALLY loud. It's a real pain and I think we need to reclaim our front doors. 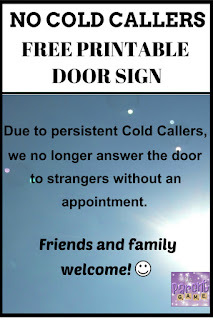 I've tried putting up 'No Cold Callers' signs, but they never seem to think it applies to them. So, I have designed one that I think covers all the bases, hopefully without looking grumpy or unwelcoming to genuine visitors, but avoiding having to go and answer the door to explain why you didn't want to answer the door. If you would like to help yourself to a printout you would be very welcome. I have included instructions to show how you can attach it to the outside of your door, using sticky-backed plastic, or if you have a window near to the door, you can stick it on the inside. 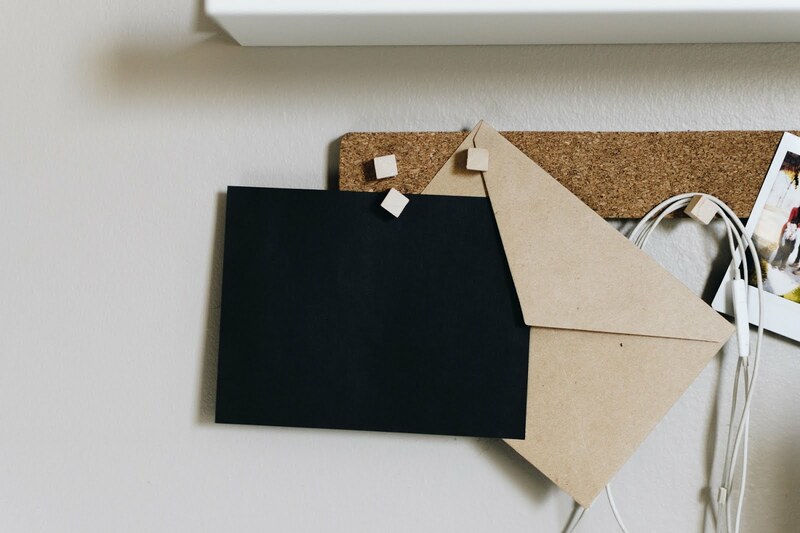 To attach to the door, all you have to do is invest in some good quality sticky-backed plastic, unroll it and cut out a bit more than you need to cover your sign, leaving a small edge all the way around. 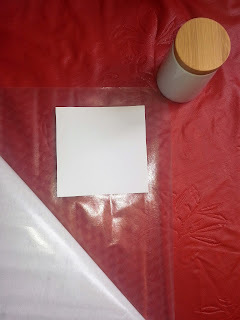 Unpeel it, leaving as much as you can still attached, then stick your sign face down in the middle of the sticky and stick the backing back down over it. 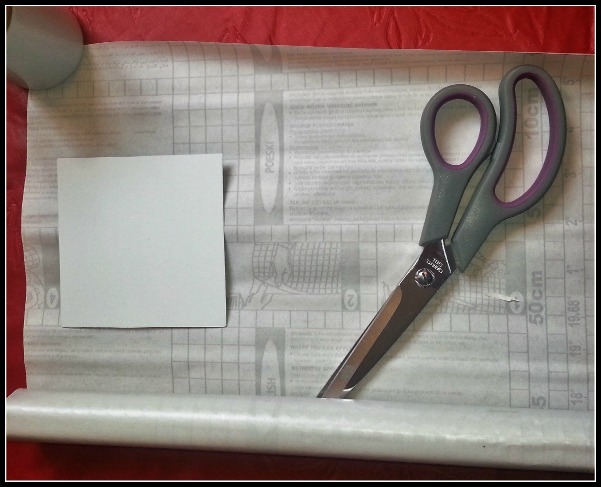 Turn it right way up and trim the edges neatly, so you have an overhang around the edge. Remove the backing and adhere to your front door in a prominent place. Attach to door at eye level! 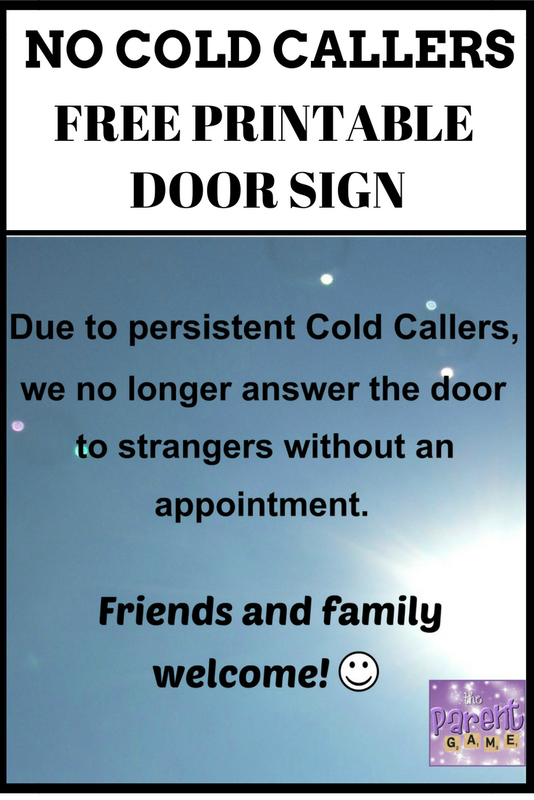 Cold callers are a particular problem for our elderly and this sign would be especially appropriate for them, to avoid the possibility of pressure sales or any other type of con taking place. We also have a version designed for use during Halloween, for those who would rather not have trick or treaters at the door. I have something like this on my door. They take no notice of it at all! I need something like this to stop junk mail! We get so many takeaway leaflets every single day! My father-in-law used to have a similar sign up and when people did still call he would tell them to wait and a minute and go away. He would then come back with a copy of the Yellow Pages and tell them he found them what they needed and showed them the page full of English tutors! Cleaver idea. We will try it out and hope it works. 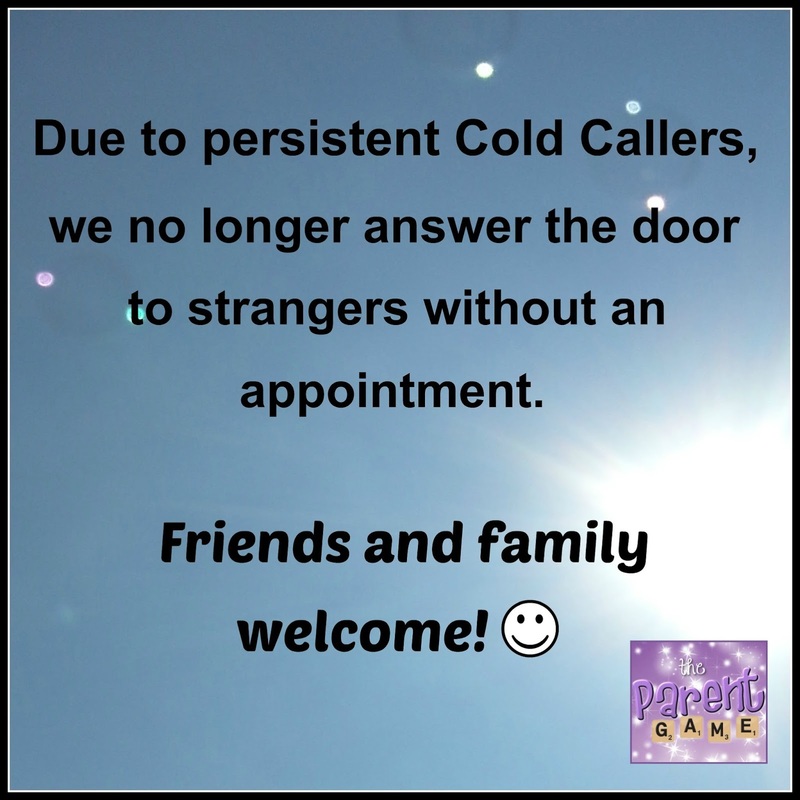 Weirdly we never have any cold callers! Great sign though and I hope it works for you.